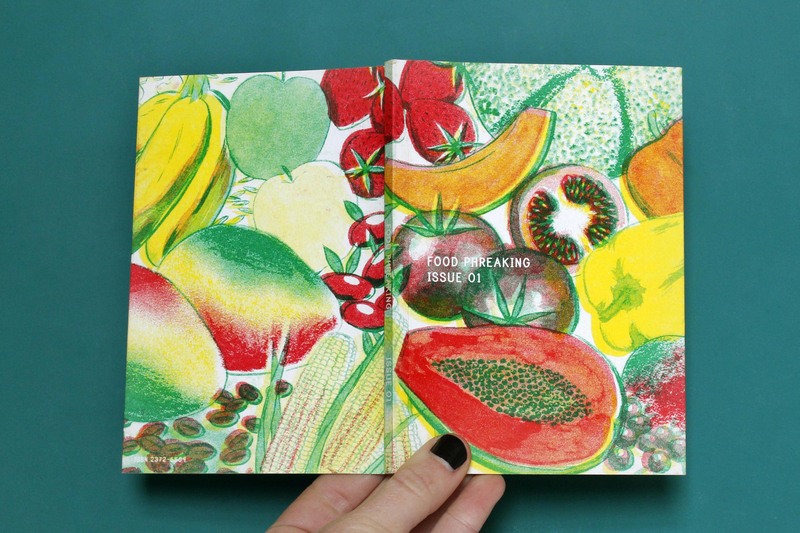 Food Phreaking is the journal of experiments, exploits and explorations of the human food system. 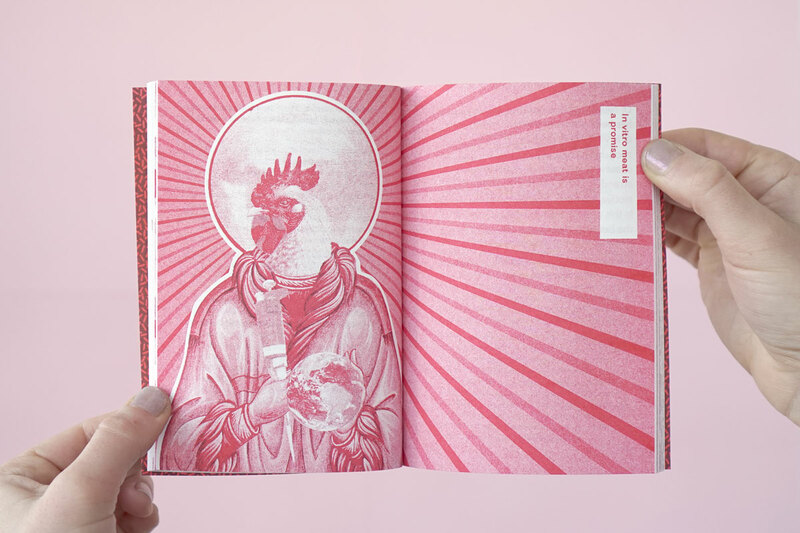 Each issue contains stories about the space where food, technology & open culture meet. 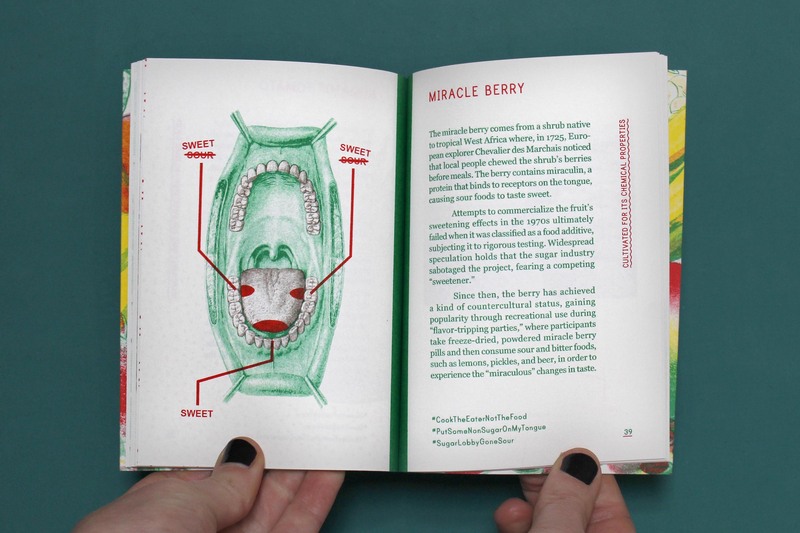 Food Phreaking Issue 00 is the prequel and contains 38 short stories outlining what Food Phreaking is, and what it is not. 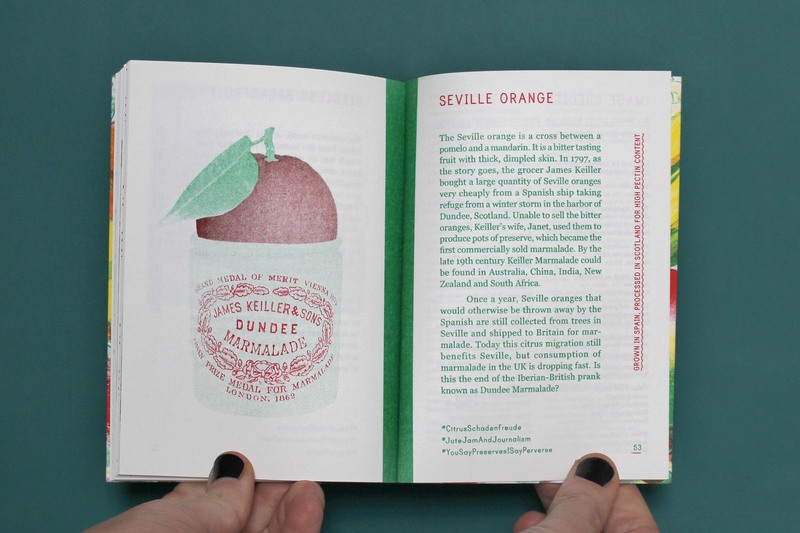 Food Phreaking Issue 01 is "A Culinary Compendium of Curious Botanical Fruits". 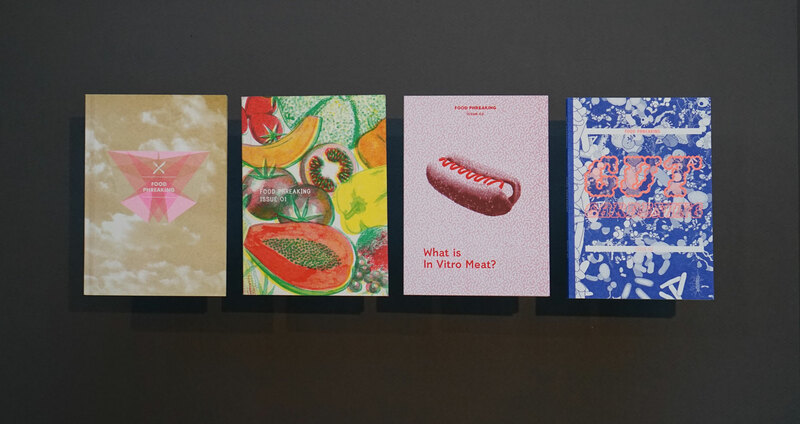 Issue 02 is called "What is In Vitro Meat?" And our newest issue, Issue 03, focusses on the human microbiome. Thanks to everyone who's supported us by purchasing Food Phreaking over the last three years. Your interest and contributions have made it possible for us to continue publishing new issues. We're excited to announce that thanks to funding from numerous sources, including the Leverhulme Trust in Scotland, we're now able to offer Food Phreaking at a reduced price, making it more accessible to a larger audience. Thank you and enjoy! This issue explores some of the bacteria that populate the human gut and body. 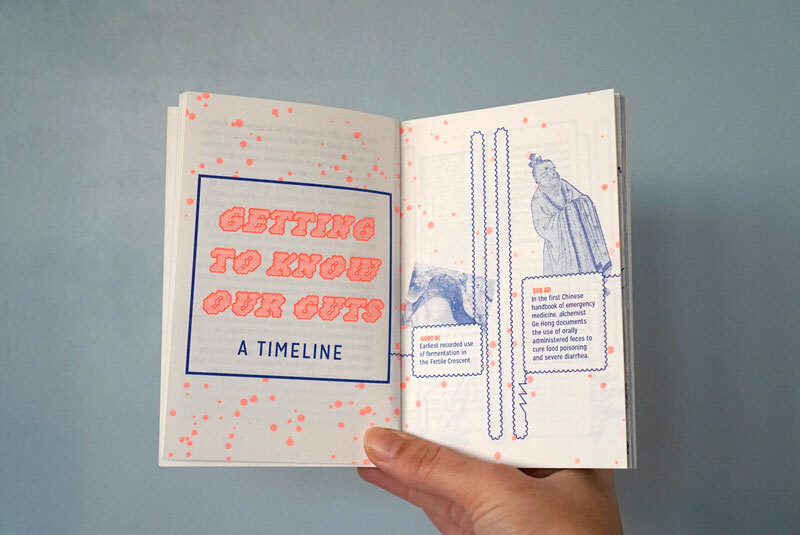 We asked a handful of the world's leading experts to write a few words about their favorite microorganism, and we asked other contributors to reflect on their current relationship to the largely invisible and undiscovered world of the human microbiome. 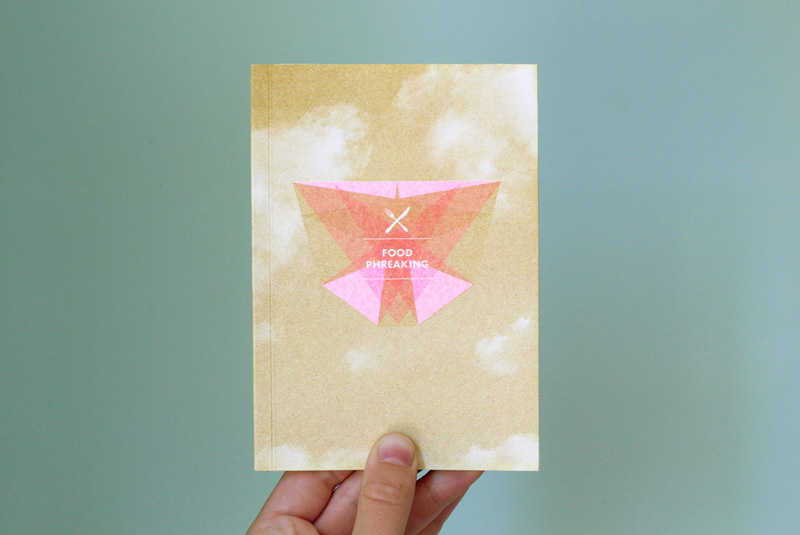 Food Phreaking Issue 03 assembles these short texts, which collectively provide a snapshot of a field in transition. How will this research into the mysteries of our internal ecosystems change the relationship between our brains, guts, and diets? What is In Vitro Meat? This issue gathers the ideas and opinions of a number of scientists and other experts around the topic of in vitro meat. 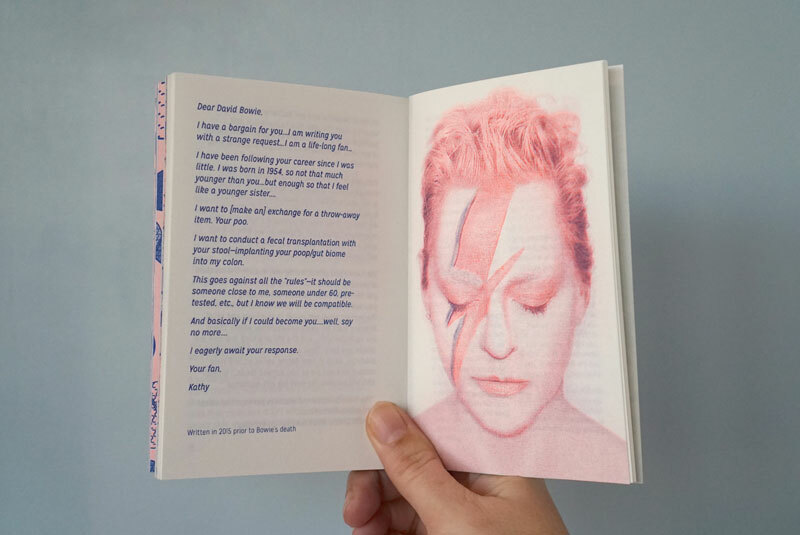 The authors in this publication range from being in vitro meat's developers and most vocal supporters, to some adamant opposers. Collectively, these essays present a diversity of perspectives, and illustrate the challenge of pinning down an emerging technology. So, what is in vitro meat? The basic idea is to encourage muscle cells to grow into a foodstuff and produce meat in a way totally unlike how it is done on farms. Although not currently possible, some scientists are researching how to create a cultured meat that can be produced in factories, expanding small quantities of muscle tissue into much bigger amounts. But the question 'what is in vitro meat' is so much broader than that. What could in vitro meat be? How could it be made? How could it fit into our daily lives? 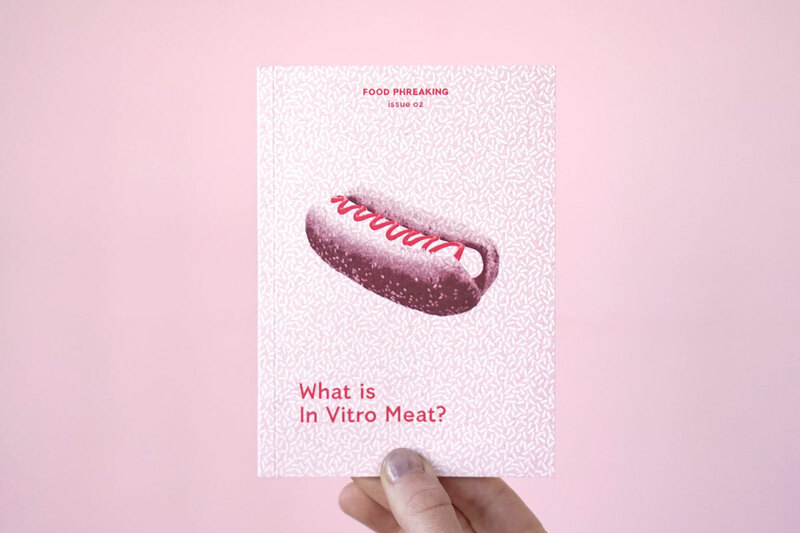 In this publication, a range of experts offer their answer to the question: What is in vitro meat? 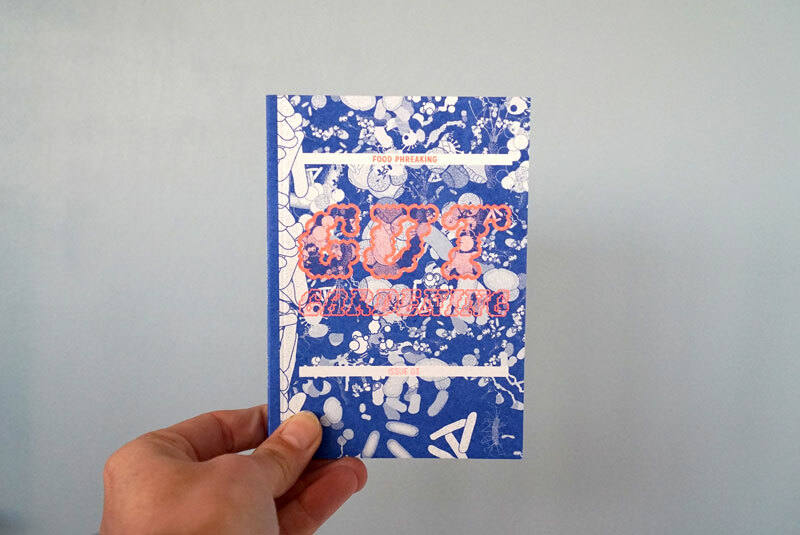 In this first issue, we examine a range of botanical fruit cultivars that have been manipulated by human food cultures. Wild plants, ancestors to our domesticated varieties, make up a very small percentage of what humans eat. Most of the animals and plants that we eat are domesticated and cultivated. For example, some of the fruit cultivars featured in this publication have been selectively bred to be larger or sweeter than their crop wild relative. Other cultivars have been genetically modified for pest resistance or herbicide tolerance. Each entry in this issue	describes a specific cultivar or variety of botanical fruit that exhibits certain agricultural or culinary traits preferable to humans. 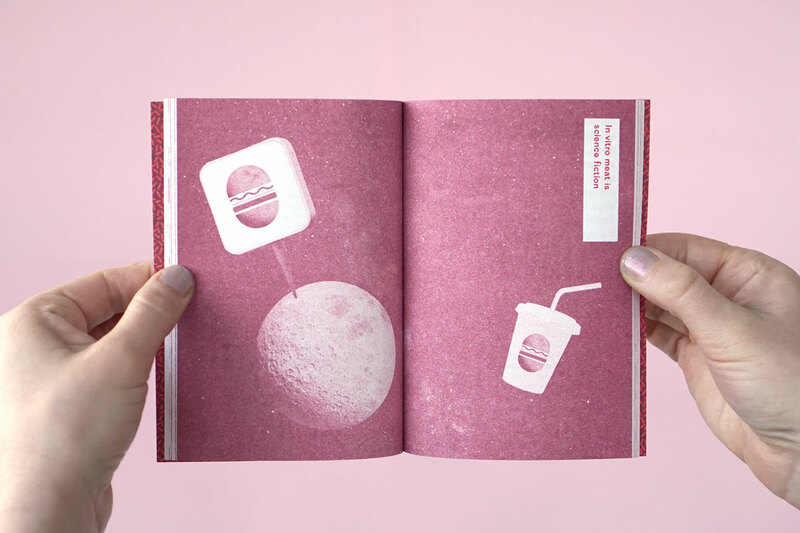 Collectively, these examples demonstrate how organisms and environments are manipulated to suit human needs and desires. Food Phreaking Issue 00 documents 38 concise examples of what Food Phreaking might be, and what it most definitely is not. This book would be of interest to individuals and groups interested in experimenting with human food systems at multiple scales. Food Phreakers believe that food culture should be open, free and accessible. 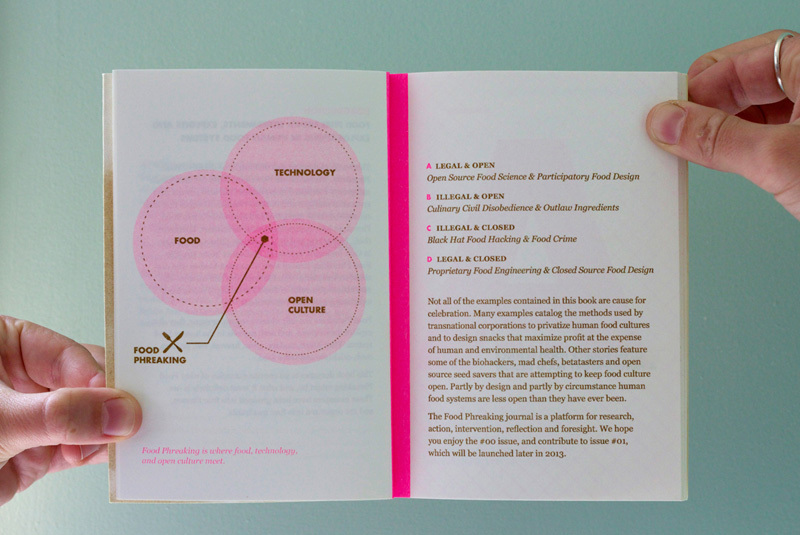 The Food Phreaking journal aims to connect foodies who care about sustainability with the scientists and hackers who care about open culture. 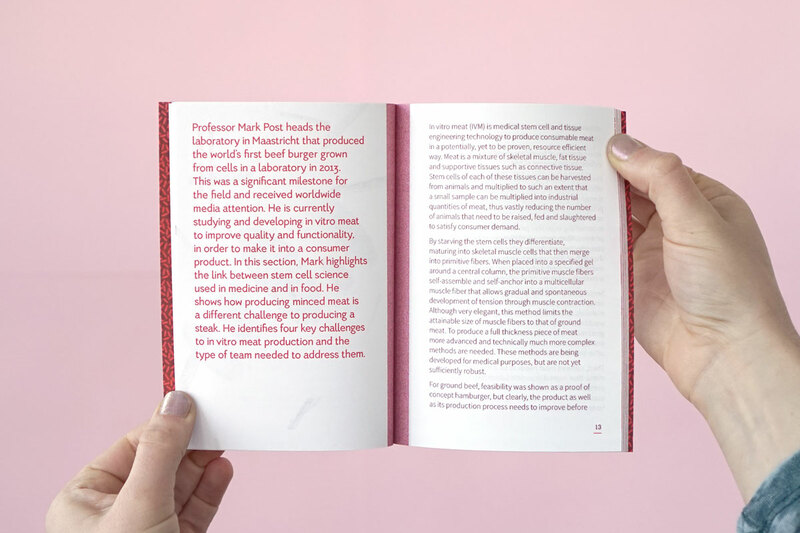 Issue 00 sets the stage for the following issues, which explore specific areas and examples of Food Phreaking throughout time and across the planet.